Is There Really A Best Time/Day to Send a Marketing Email? 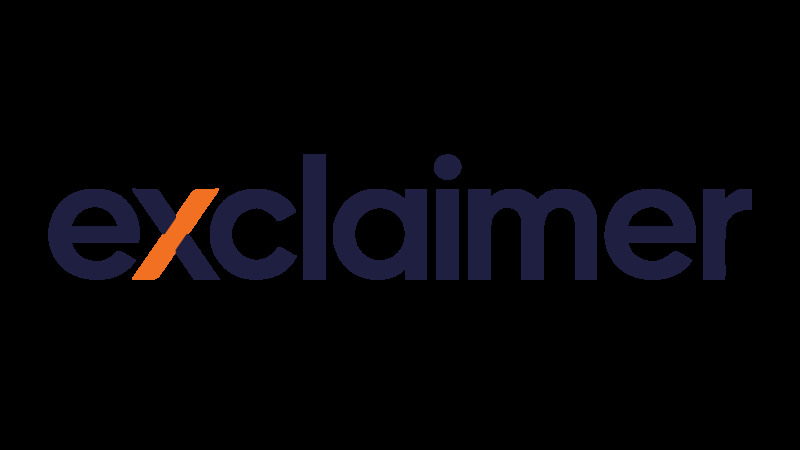 The Exclaimer Blog Marketing Is There Really A Best Time/Day to Send a Marketing Email? It’s a widely held belief among marketers that there is a right time and day to send a marketing email that will achieve the highest open and click rates. However, there is still a lot of debate as to exactly when this actually is. Articles and studies, such as ones conducted by MailChimp and Campaign Monitor, show that an email sent between 8am and 10am on a Tuesday and Thursday get the highest open rates compared to other parts of the week. But are those best for your business? With multiple studies showing that midweek sends have higher open rates, it seems that you’re almost guaranteed to have higher engagement rates by sticking to this recommendation. However, if all marketers sent their email on a Thursday as an example, recipients will receive all their newsletters at the same time, which could result in them not bothering to open any! With this in mind, try a day of the week that most marketers don’t recommend. It may actually work out better for you. Other articles say it’s a “no-no” to send an email at the weekend as Saturdays and Sundays have the lowest open rates. A study by GetResponse shows that less email is sent at weekends as we commonly believe that fewer people will be checking them in their free time. However, mobile use continues to rise and a lot more people are opening emails on their mobiles. In fact, approximately 55% of all emails are now opened on a mobile. If the content is right, sending on a weekend may actually get higher open rates as there’s a lot less competition. There are many things that factor into what time your audience will open an email. Their location, their age and their occupation will all affect this. For example, if your audience consists of bartenders who work predominately at night, the best time to email them is 12:30pm before they start their shifts. Email opens tend to perform better in the morning and afternoon. According to Campaign Monitor, peak open times are just before and after lunch. However, in the same study, it was found that 24% of emails are opened between 6pm and 11pm, as people like to check their inbox before going to bed. As stated earlier in this article, more people than ever before are using mobile devices to read their emails and are predominately doing so in the evening, so this could be the ideal time of day to send your message, particularly if your target audience is young. Although various articles recommend sending an email in the morning, it’s a good idea to optimize your send time around the times people will be using their phones, so make sure your emails are formatted for mobiles before sending. There are other factors that will affect the performance of your email send, such as the content, the industry you’re targeting and your audience. It’s important to ensure your send time takes into account all of these factors so you can choose the best time that suits your business. In the end, there isn’t really a ‘best time or day to send an email’. Mid-week and at midday has proved to work somewhat well, but ultimately it depends on your audience. Try mixing up when you send your emails by doing some A/B testing to find out when you get the highest open rates. Once you’ve conducted your testing, you’ll discover the right time day for you and your audience. Do you want your recipients to unsubscribe?